What makes you change to the Barebow? 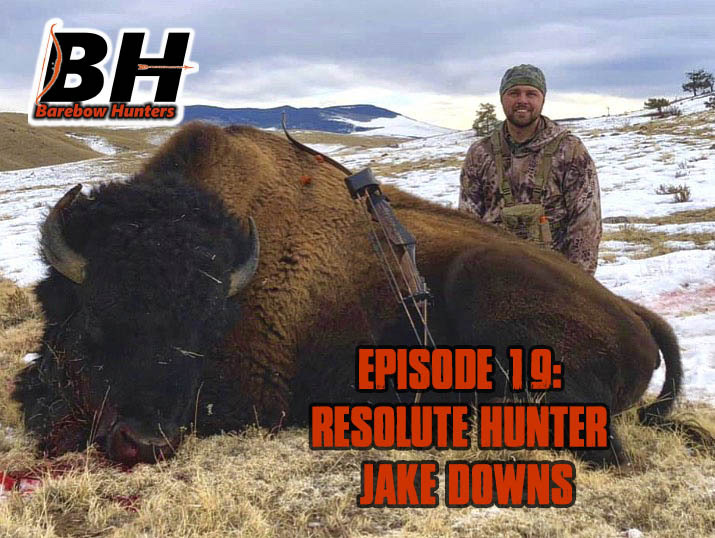 Join Nate and Gage as they talk about Gage's transition to traditional bowhunting for the upcoming season. What made him make the switch? How he will make the switch? and what are his expectations. Join Nate as he shares his research on expandable broadheads and their use. Nate will also give his reasons for using the gear he hasset up, and his experience with mechanical broadheads.